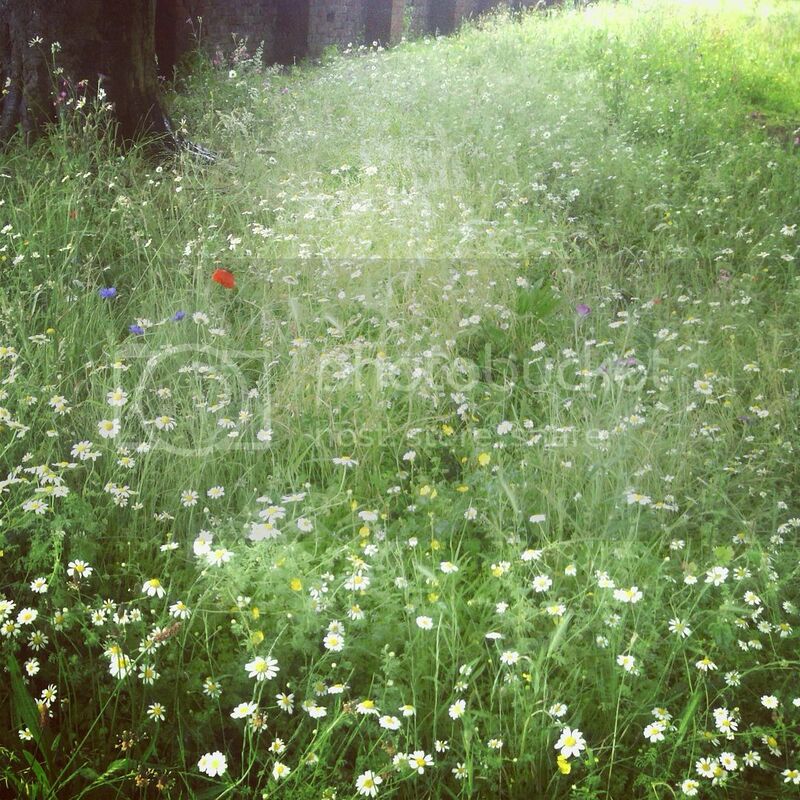 Spotted: Beautiful summer wildflowers on my walk. Updating: A bright floral Project Life for June. 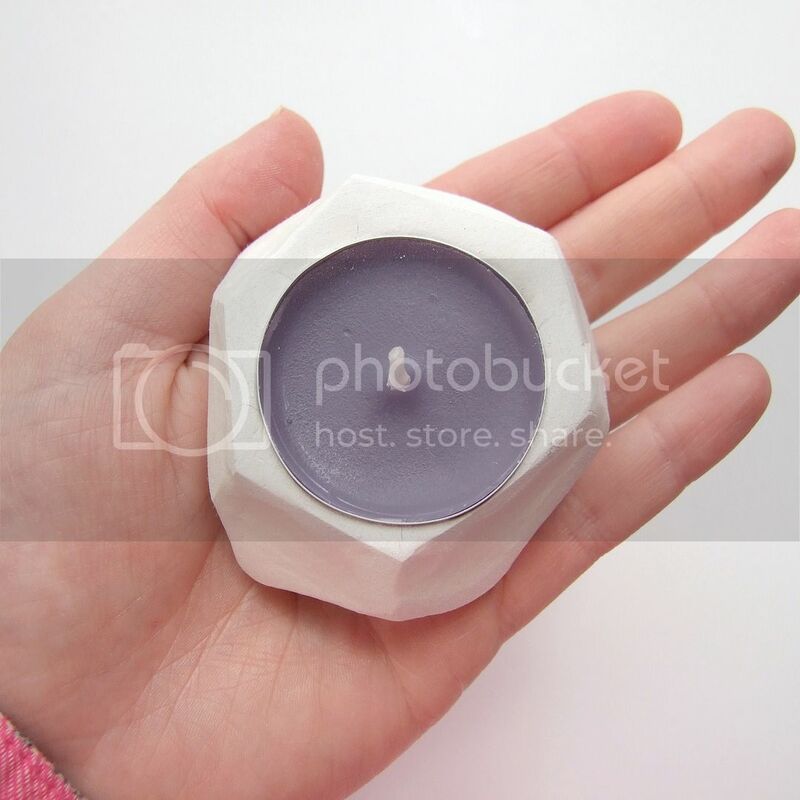 Coming soon: Faceted Clay Tealight DIY. 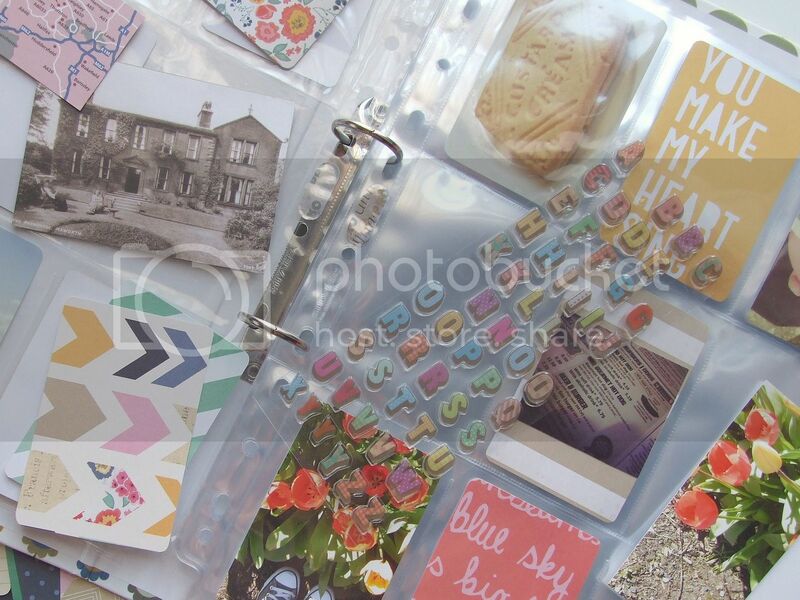 As I mentioned here I've decided to have a go at Project Life. I'm two months in and so far I love it. It's nice to have a real physical place to put all my pictures again. 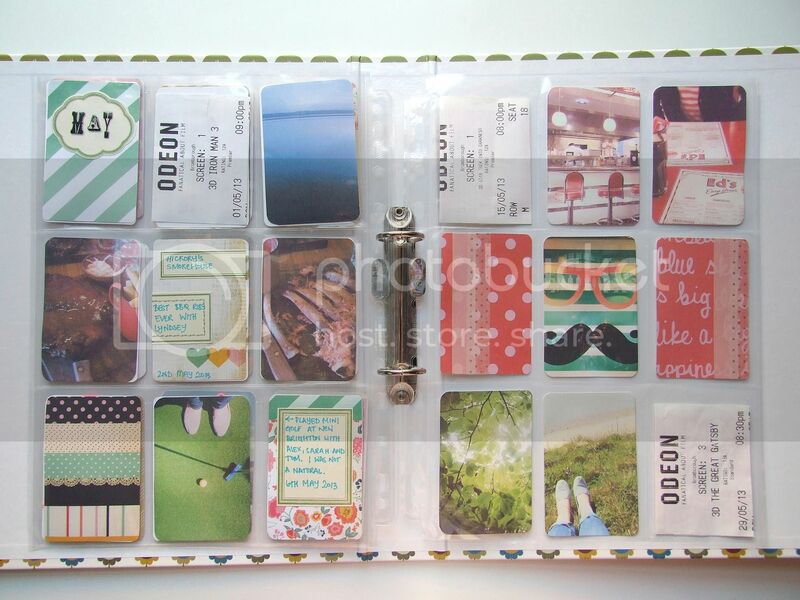 I've tried to keep it as simple as possible, photos, some pretty paper, stickers and a bit washi tape here and there. As you can see April still has a couple of spaces left to fill. It definitely feels harder having to go back and fill the pockets rather than doing it as I go. I have a couple more photos to add from this trip to Bronte Country and a few blank filler cards waiting for some words before it's finished. May felt much easier. I printed and cut as I went along and the pages soon started filling up. It probably helped that it was a film heavy month and the tickets took up three of the pockets. I love the idea of putting tickets and receipts into the pockets, things I wouldn't normally keep but I'm still not sure what to do with bits and pieces that are too large or bulky to fit. I'm thinking maybe an envelope or insert page at the back but I haven't decided yet. There's still a few gaps to fill but for the most part it feels finished. Supplies used - trading card page protectors, scrapbooking paper from the Dear Lizzy range at American Crafts, alphabet and neon pink heart stickers from Paperchase, speech bubble stickers from Ikea, washi tape and ultra fine sharpies. 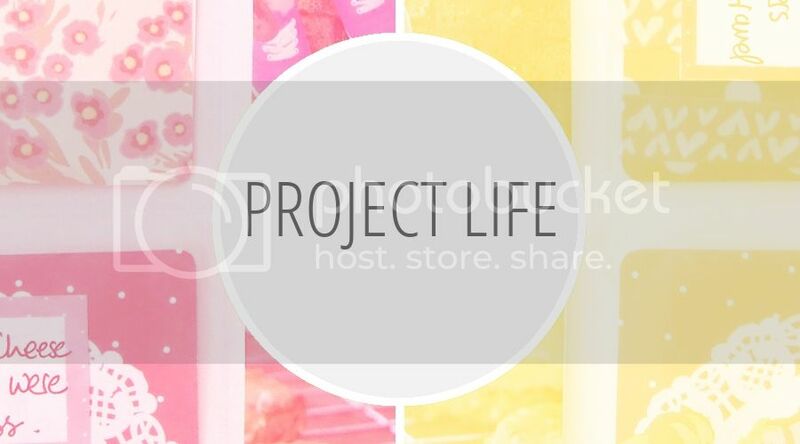 GETTING STARTED WITH PROJECT LIFE. I've decided to start Project Life. 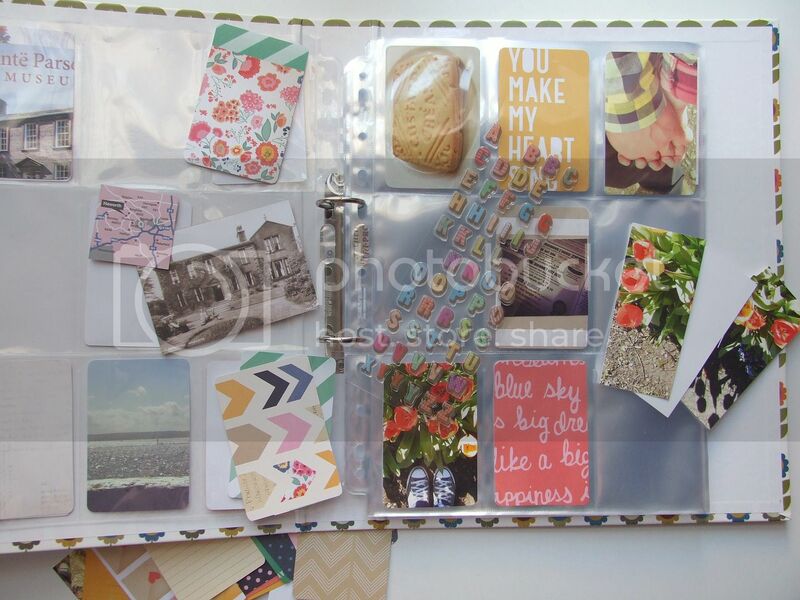 I've spent a lot of 2012 admiring other people's amazing Project Life albums and too much of 2013 wishing I'd started one too. 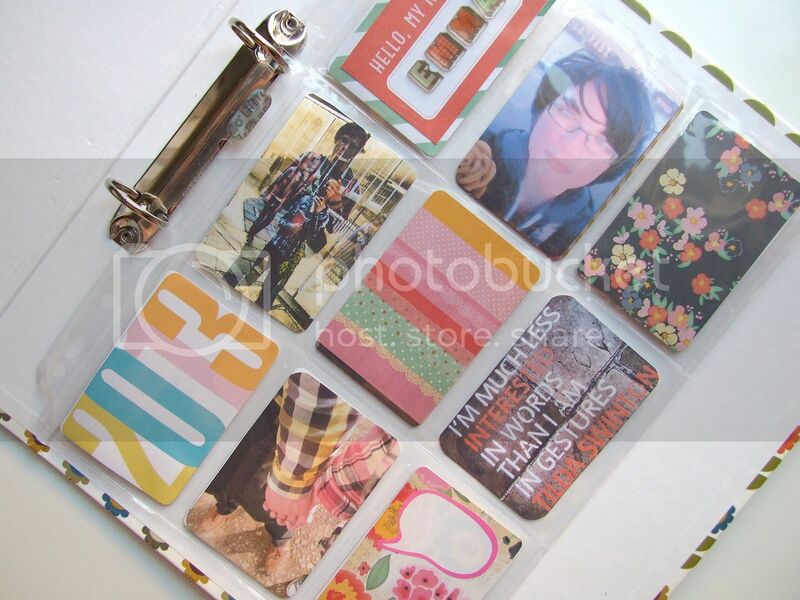 It seems like such a great way to document everyday life and use up some of my many crafting supplies at the same time. 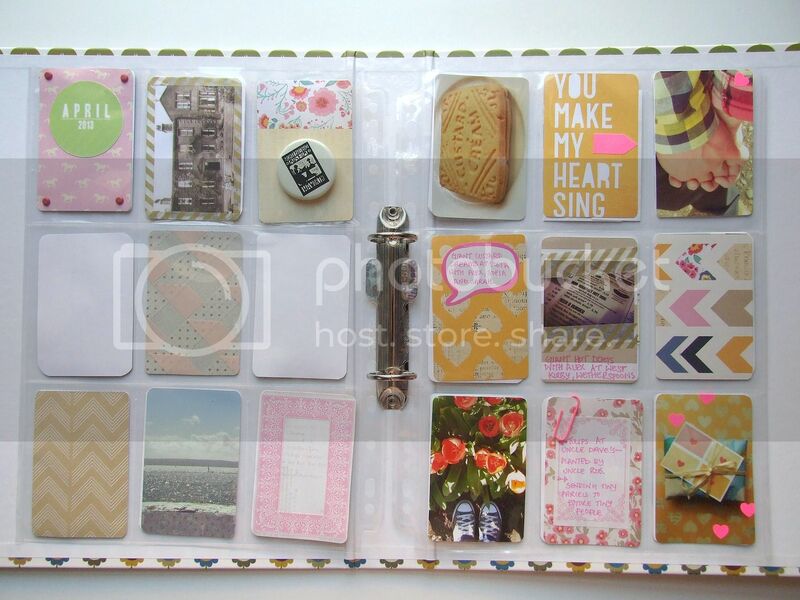 Project Life is a scrapbooking system created by Becky Higgins. If you want to know more check out this video on Becky Higgins' website or this blog post full of excellent advice for getting started. 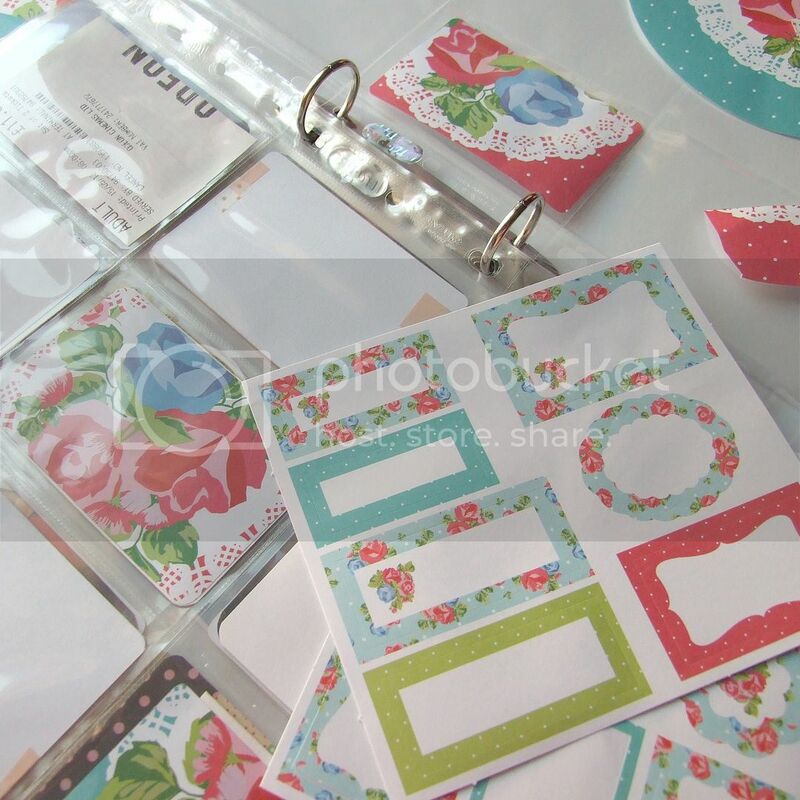 I'm keeping it simple so far, printing out photos, using scrapbooking paper from the Dear Lizzy range at American Crafts and adding some washi tape and a few alphabet stickers from Paperchase. It's still a work in progress. I'll let you know how I get on.